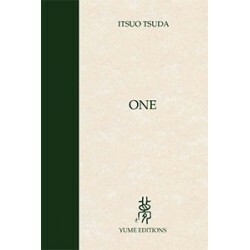 The text we now present has been translated and realised in collaboration with the Ecole Itsuo Tsuda and Régis Soavi, a direct pupil of the author. 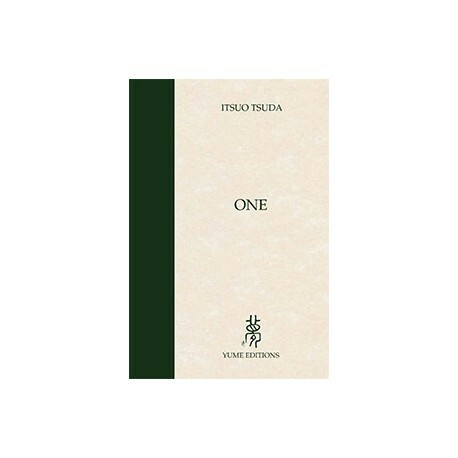 Through the philosophy he has developed, Itsuo Tsuda (1914-1984) contributes to the evolution of mankind. Establishing a bridge between East and West, he presents knowledge he received from Masters such as Haruchika Noguchi, Morihei Ueshiba, Marcel Mauss, Marcel Granet and others. There is a challenge in this, for the human being is viewed in a dimension that transcends any given period, place or tradition. The human being as such, unveiled. Life in its manifold aspects. The human being as such, unveiled. Life in its manifold aspects. 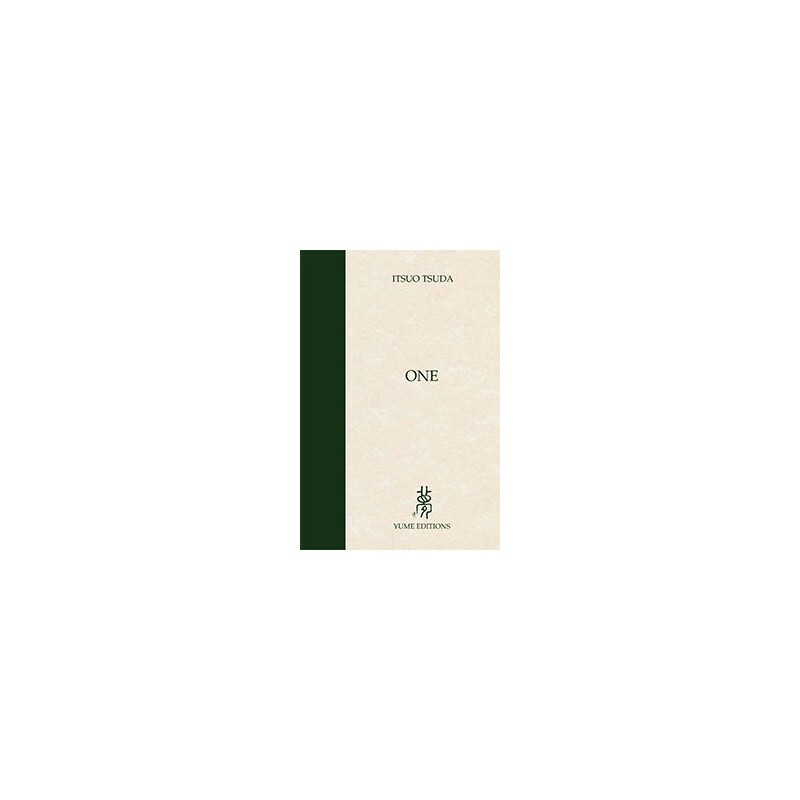 The author writes in a direct and simple style; his choice of words, precise and never left to chance, and so it has great significance and the reader is captured by the rhythm of a respiration. The message, almost thirty years after his death, remains up-to-date and relevant. 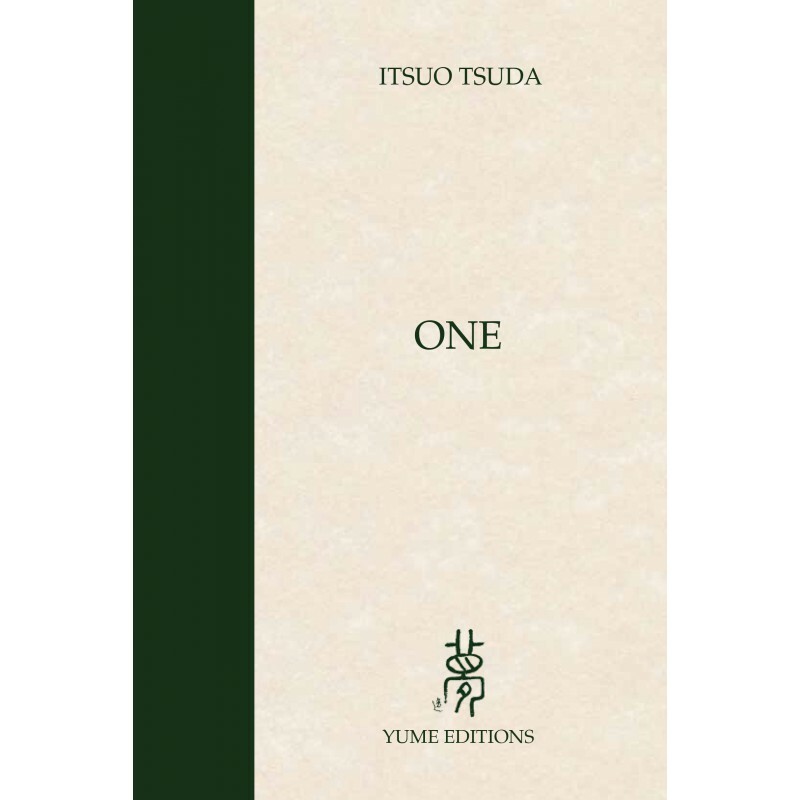 Itsuo Tsuda deals with the theme of the philosophy of the Non-Doing and with that of ki through Katsugen undo, Seitai and Aikido: all of which are means of awakening sensitivity and retrieving inner freedom. Human beings already possess everything they need within, but because of the present conditions of the world, they must find themselves again and rediscover their fundamental freedom. Utilisation des cookies. En poursuivant votre navigation sur notre site, vous acceptez l'utilisation de cookies afin de nous permettre d'améliorer votre expérience utilisateur.